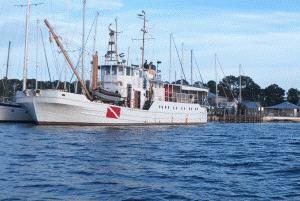 This page is dedicated to the USCGC PRIMROSE and the crew that sailed on her for those many years. if you have any photos that you would like to scan and e-mail to me I'm going to try and put togeather an online album. Also sign the guest book and let us know when you served onboard. I just started working on this page Jan 2006 so give me some time to get it going.